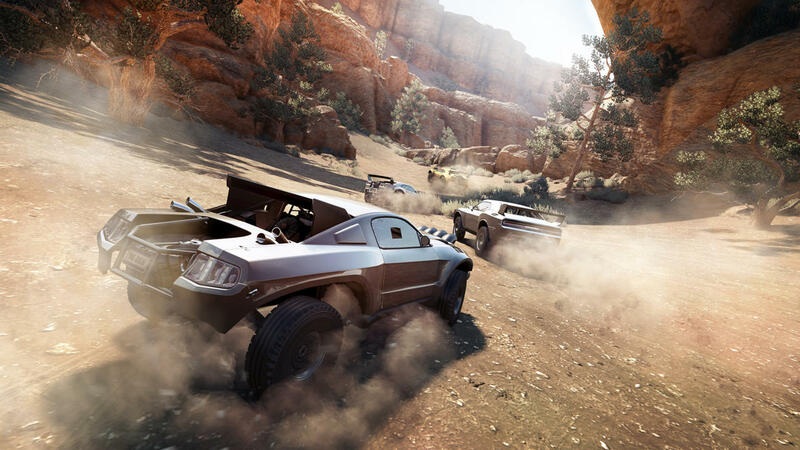 The Crew System Requirements were released today by Ubisoft.The Crew is an upcoming open world racing game coming for Xbox 360, Xboxe One, PlayStation 4 and PC that appears on December 2. Below you can see the minimum, recommended and optimal system requirements for The Crew.Please note before preordering or buying the game that you need to have a 64-bit OS to play it. Supported Video Cards at Release Time: NVIDIA GeForce GTX260 or better, GTX400, GTX500, GTX600, GTX700, GTX900 series; AMD Radeon HD4870 or better, HD5000, HD6000, HD7000, R7, and R9 series.